This simple vegetarian soup packs a serious amount of flavor. 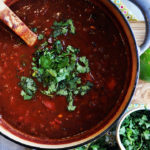 Roasted tomatoes and black beans are simmered in vegetable broth flavored with onions, garlic, jalapeño, cumin, oregano, lime, and cilantro for a super quick soup you’ll find yourself coming back to over and over again. You’ll need about 4 cups of black beans for this soup, which can be canned or dried and cooked in the slow cooker. Cooking dried beans in the slow cooker takes about 5 minutes of prep work and will be ready in plenty of time to make this soup in the evening. But, if you don’t want to bother, a couple cans of dried beans works perfectly well. 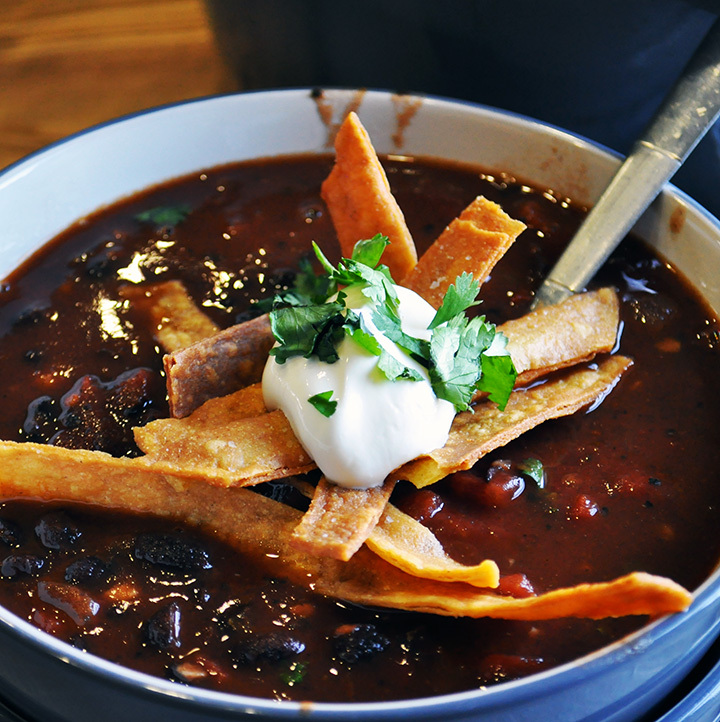 Black Bean and Tomato Soup is deliciously satisfying all on it’s own, but even better topped with a dollop of sour cream and some crispy tortilla strips. The recipe includes instructions for crispy tortilla chips, which are easy to make while the soup simmers. But, a crumble of purchased tortilla chips works well too if you don’t feel like frying the strips. 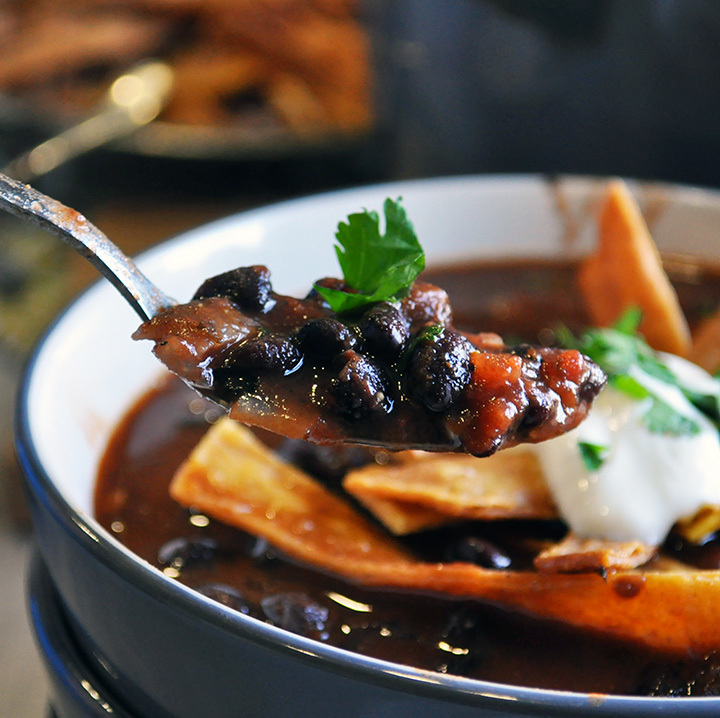 Consider serving black bean tomato soup with homemade tortillas. If you’ve never made homemade tortillas, this might sound like a ridiculous suggestion. 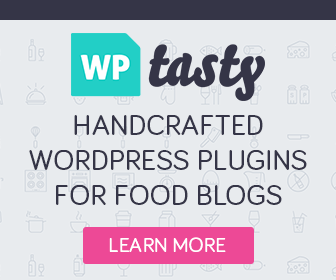 If you have, you know that they are considerably more impressive and delicious than they are difficult. Make them once and you might never purchase them again – they really are that much better than anything you can buy at the market. This simple soup comes together quickly, but packs some serious flavor. 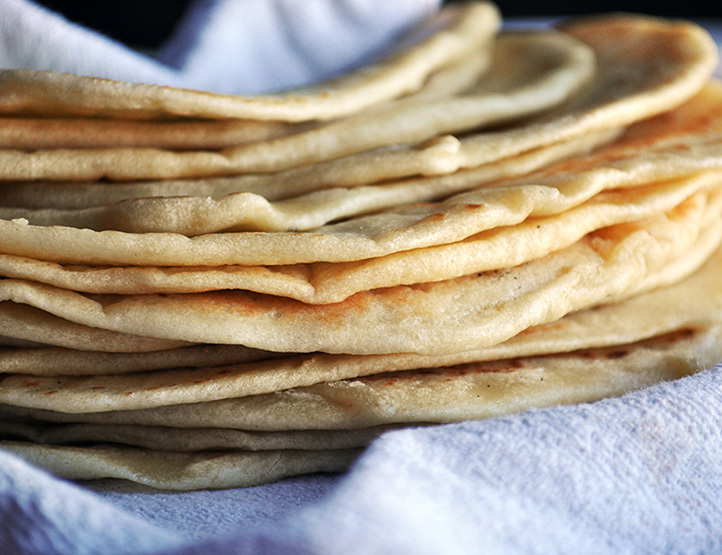 If you want to kick it up another notch, serve with a stack of homemade tortillas. *Makes a great addition to your Take-Out Freezer. 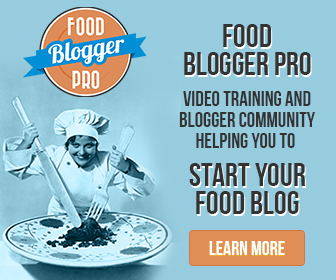 Heat oil in a large heavy bottom saucepan or dutch oven over medium heat. While the onions are cooking, add the garlic, jalapeño, cumin, oregano, sugar, salt and pepper to a small bowl. Add to the pan with the softened onions and cook, stirring constantly, for 1 minute longer. Add the stock, both cans of tomatoes, and black beans to the saucepan and turn up the heat to high. Bring to a boil, then reduce heat to medium-low and let simmer for 10 minutes. Squeeze in the juice from 1 lime. Taste and add more lime juice, salt, and pepper, if you like. 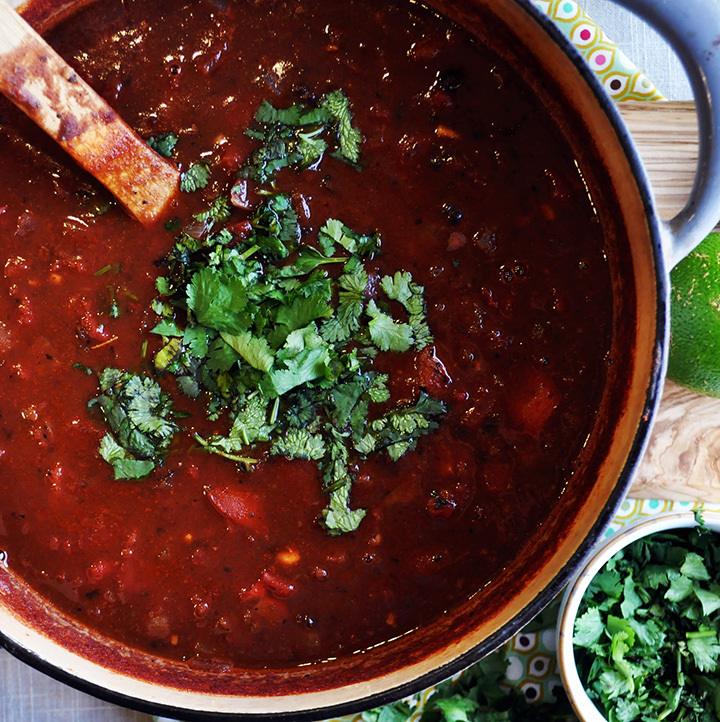 Sprinkle chopped cilantro over the soup and serve with sour cream and tortilla strips or chips. When the oil is hot, add a handful of tortilla strips – enough to cover the bottom of the pan, but not so many that they are laying on top of each other. Fry the strips for 2-4 minutes, until they are a deep golden brown. Using tongs, quickly remove the strips from the oil and onto the paper towel lined baking sheet. Immediately sprinkle with some salt. Repeat with the remaining tortilla strips. 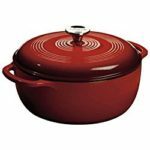 It’s important to use a heavy bottom, oven proof pot in which to cook meatballs in marinara sauce, preferably a dutch oven. If you don’t have a dutch oven, I encourage you to invest in one. They are extremely useful and will last for years. Mine generally gets used at least once a week, often much more than that.